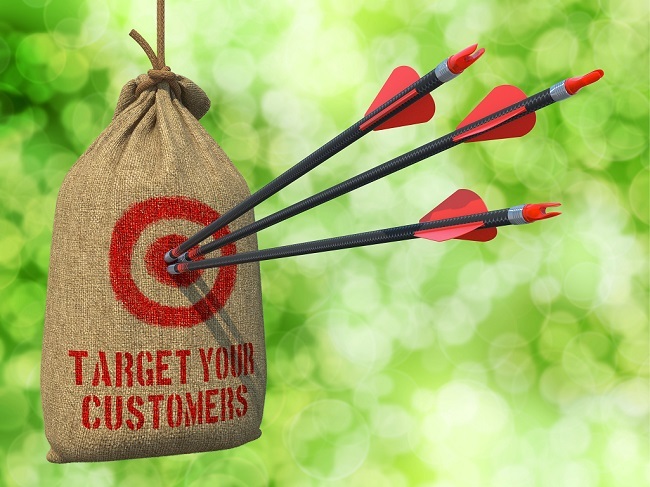 Is Your Social Media Marketing Targeting Your Facebook Audience Correctly? Are you sure that the content and information you are sharing on Facebook is targeting the correct audience? Well, in case you were ever worried, last week Facebook released a new social media marketing tool called “Page Post Targeting Enhanced”. For any marketer running a campaign, it is essential that they know who they are targeting as it is the difference between success and failure. This tool means that you can focus your energy on targeting much more specific categories, for example if you are a marketing company you can leave out competitors as they are not someone you need to target. It also means that people are much less likely to receive advertising through Facebook that is irrelevant to them, meaning the advertising they see should be more specific to their needs and therefore more effective. This enhanced advertising will appear in peoples feeds and also on the company’s timeline/profile page. Marketers are more than ever focusing on segmentation and targeting, which is key for a ROI on your company’s marketing. If this tool is used properly, then you should drive traffic to your page like never before and increase engagement on a whole. All this success is very much based upon the individual, this tool will not use itself so remember to ensure you target your audiences correctly. Not only this, but do not forget the importance on great content, as this is still the main factor inyour online marketing campaign – targeting is just a bonus! For more information on Social Media Marketing and web marketing, contact us. For more information on this topic, click here.